Now you know what to buy on payday! 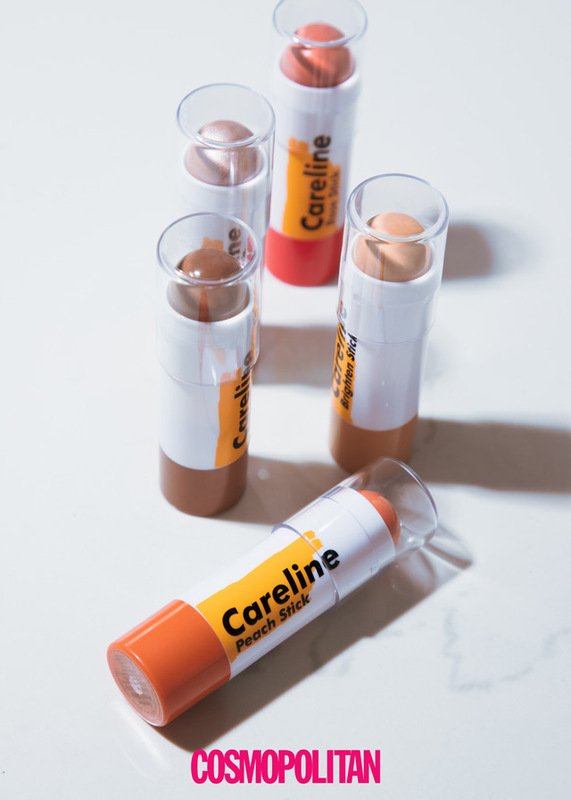 ICYMI, Careline now has multi-purpose makeup called Multi Sticks! 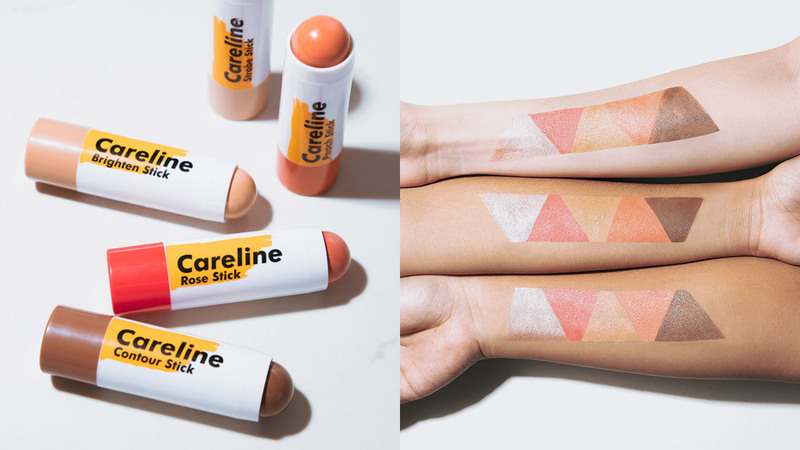 The line, which is totes giving us millennial vibes, includes two cheek colors (Rose and Peach), contouring, brightening, and highlighting shades (Contour, Brighten, and Strobe). They also have a primer/pore minimizer (not pictured) that can make large pores disappear! Looking to buy one (or three)? 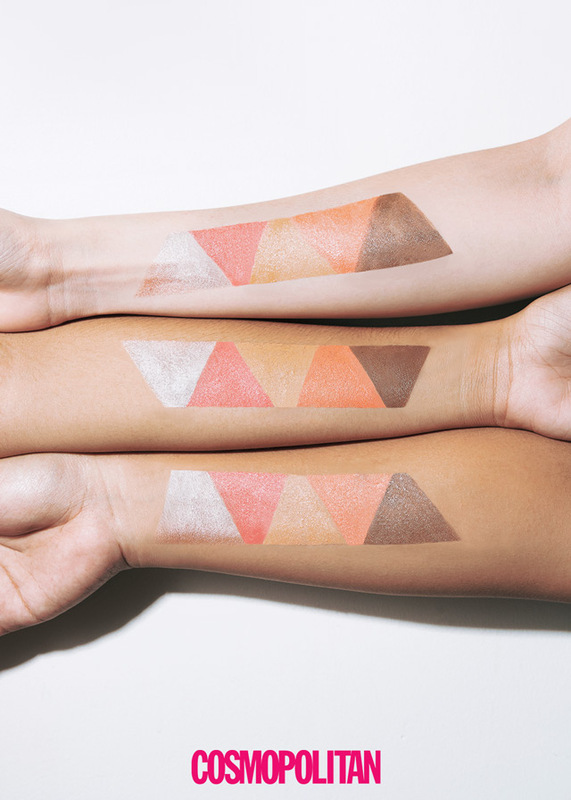 Keep scrolling to see what they look on different skin tones! 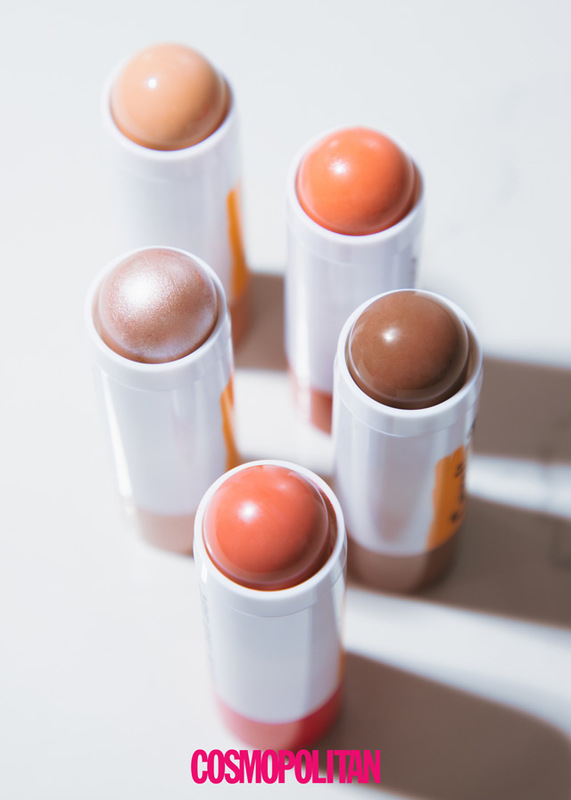 Whether you want to wear monochromatic makeup or a Kylie-inspired MOTD, these long-wearing and travel-friendly sticks will always have your back! 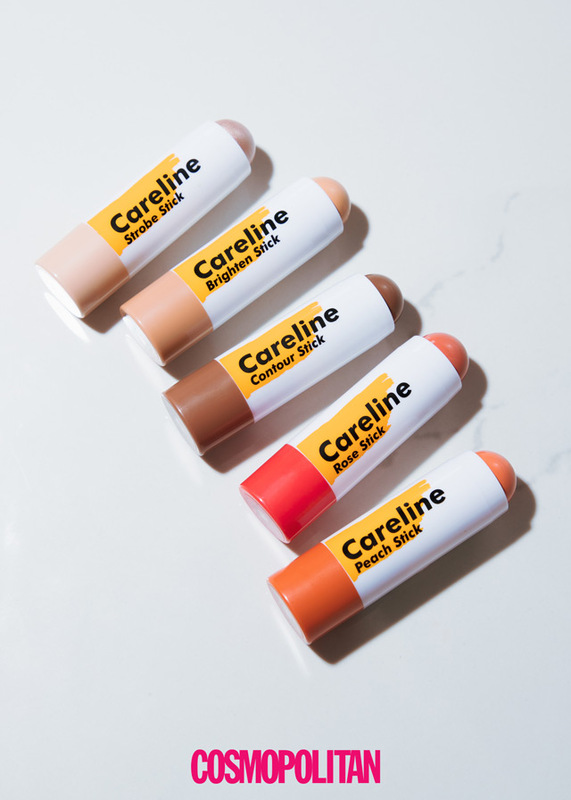 The Careline Multi Sticks are P205 each and are available at Watsons, Robinsons Department Store, and The SM Store.